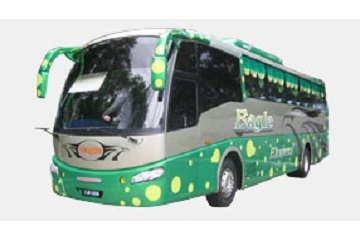 JU Enterprise offers express bus services within Malaysia. 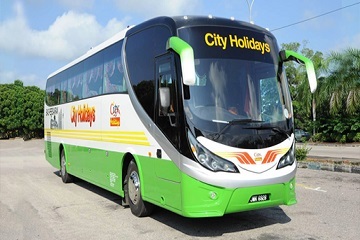 Daily bus services are offered from Shah Alam Terminal to Sungai Nibong, Butterworth, Sungai Petani, Changlun, Jitra, Alor Setar, Kangar, Parit Buntar, Ipoh Amanjaya and heaps more. JU Enterprise bus tickets can be booked online at Easybook.com.